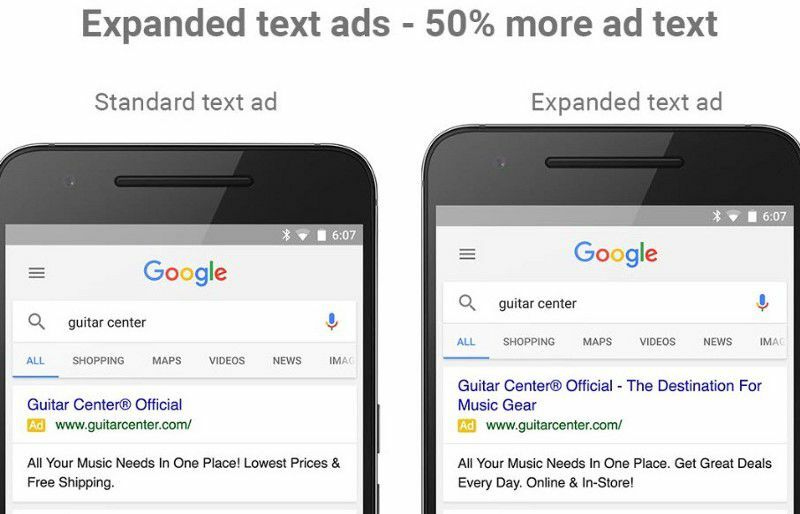 Expanded Text Ads Or The Biggest Creative Update To Google Adwords. Ever. A 25 character headline, two 35 character lines of description text and a 35 character display URL was the length and breadth of the creative space paid search professionals had to work with. We made a living with those 125 characters, and the keywords that triggered them, for more than a dozen years. And then there was last Tuesday. All of the “Ad Extensions” mentioned above gave savvy advertisers the opportunity to capture additional real estate on the search results page. The difference between ad extensions and expanded text ads, is that this time, the advertiser, not the algorithm, has the opportunity to control the message. Google has just given advertisers who are nimble enough to react quickly the opportunity to capture up to 30% more real estate while paying the same price, or in some cases even less for the privilege. Not only do they get more real estate, but they can add key product benefits and important brand messaging in a way they never could before. What does this new creative look like? If both ads above cost the same, why not have the bigger one? What if the second one was cheaper? If you’re a Google advertiser who spends at least $10,000 per month on pay per click, and your agency hasn’t told you about expanded text ads, you are, as you read this, losing out on consumer attention. The sooner you implement expanded text ads, the more time you will have to earn profit while your competitors are playing catch up. Feel like your business could be doing more to stay at the forefront of what’s happening in interactive? 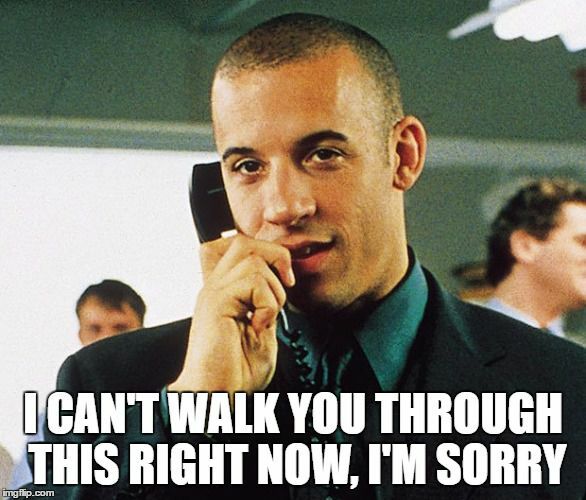 You’re probably right. Get in touch today to see if your campaign qualified for priority extended text ad implementation with new PPC management service from MBT. Google Advertising is a multi billion dollar business. I’ve made a career out of quickly capitalizing on the opportunities in pay per click as they present themselves. For many business owners Google Advertising probably feels like a boiler room scam. The truth is that when well managed, Google allows a business to directly connect with it’s customers in a completely unprecedented way. Whether you’ve been using Google as a direct response channel for years, or you’re interested in running your first test campaign, MBT can help! Contact Us today to learn more about how we can help your business stay ahead of the curve by implementing this change quickly and efficiently.